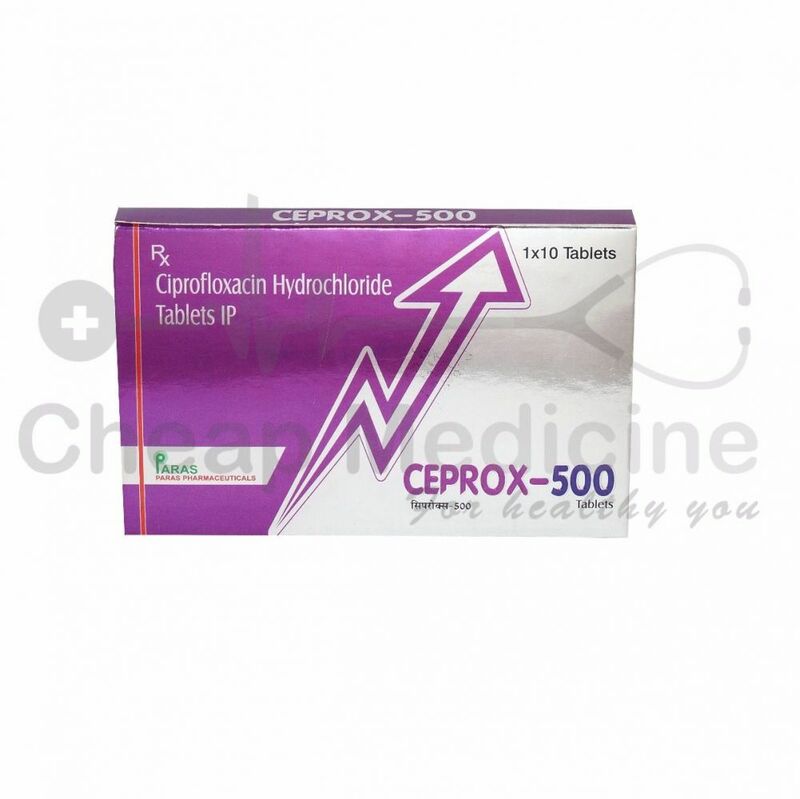 Ceprox 500 consists of Ciprofloxacin hydrochloride, which is mainly a fluoroquinolone based antibiotic. It is a drug used in for bacterial infections. Ceprox 500 is manufactured by Paras Pharmaceuticals in India. 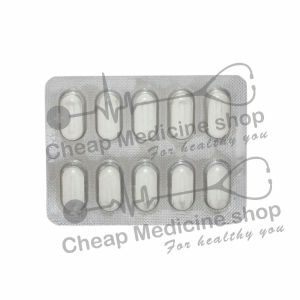 Ceprox 500 is available in strength of 500 mg of Ciprofloxacin. 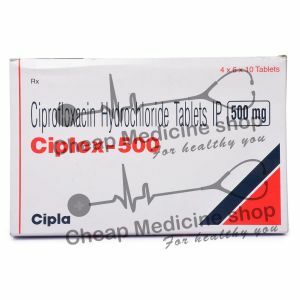 Cipro is the US brand equivalent to Ceprox 500 available in US markets. It is a higher level of antibiotic and mainly useful for only bacterial infections. Take the drug with a glass of water with or without food. Required regimen for Ceprox 500 is 500 mg to 1000mg. The general initiating dose is 500 mg but one must consult the doctor before starting a prescription. Ceprox 500 is broad spectrum antibiotic hence it should be continued till your doctor has advised you. Never take the drug beyond the prescribed limit. Every effort should be made not to skip the dose. If you have missed the dose, take it immediately as soon as you remember you have missed the dose. Never overdose yourself with Ceprox 500 as it has serious side effects associated with its use. More than 700 drug interactions have been reported with Ciprofloxacin. 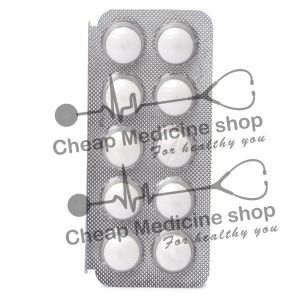 It is known to interact with, Aspirin, Paracetamol, fluticasone, salmeterol, cisapride etc. Over dose happens when you take the drug more than the prescribed regimen. Seek immediate emergency help if you see some serious side effects like allergic reactions, breathing problems, confusion, nightmares, and hallucinations. Ceprox 500 is broad spectrum antibiotic useful for only bacterial infections, hence do not take the drug for flu or other viral infections.